Financial Risk Analysts is an independent property and casualty actuarial and insurance consulting firm formed in 1993 by experienced actuarial and risk management consultants. We are located in Davidson, North Carolina. We provide actuarial services to captive insurance companies, risk retention groups, traditional insurance carriers, public entities, healthcare institutions, reinsurers, program managers, specialized risk pools, and state insurance departments. 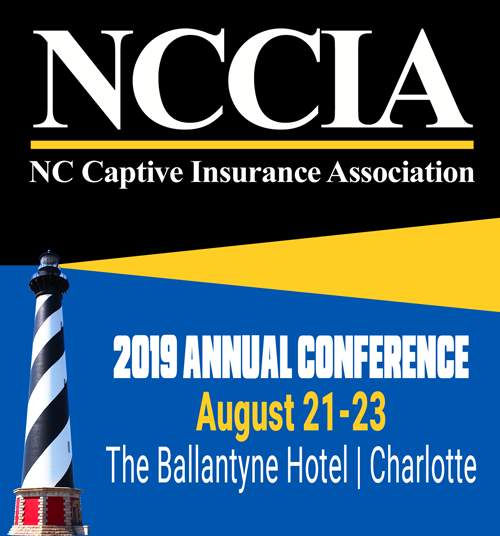 We are the appointed actuaries for over 50 captive insurance companies and risk retention groups domiciled both onshore and offshore, including more than 25 standalone captives and protected cells in North Carolina.